You are here: Home / Tutorials / Want to Guest Post on Everything Etsy? Want to Guest Post on Everything Etsy? 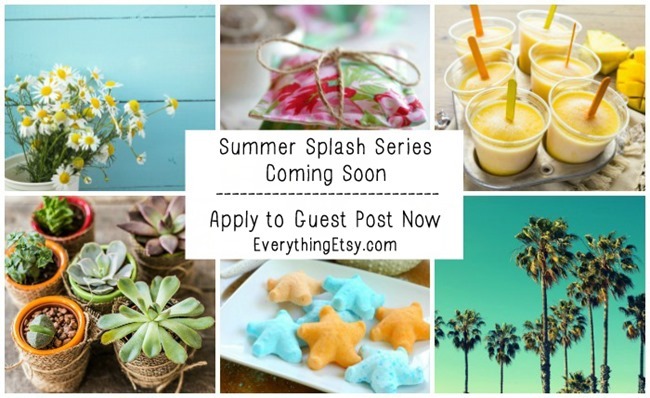 Our Summer Splash Series will be here before you know it, and I’d love to include some of your creative ideas! It’s all about summer and inspiring creativity. 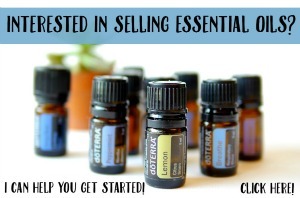 Apply to guest post on EverythingEtsy.com and HandmadeandCraft.com with your favorite summer DIY, recipe or printable. I only have 12 dates available right now, so apply today! Whatever you want to submit that’s clearly a summer project, please do. Great photos are a must and it needs to be a new post that hasn’t been published. Guest posts will appear on Everything Etsy or Handmade & Craft depending on the type of post you submit. 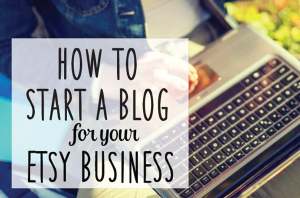 This is a great way to find new readers for your blog, and it’s a way to boost your SEO! So, come celebrate summer with us this year! Email me at Kim@EverythingEtsy.com with Summer Splash in the subject line. I’ll send you the details on how to submit your guest post idea!